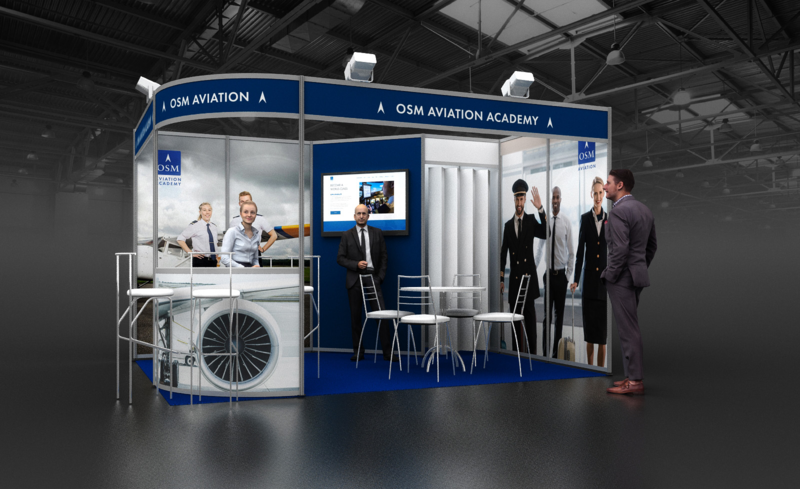 Come meet us the Pilot Expo in Berlin on February 22-23! This years Pilots Expo will be more than 5000 square meters of exhibitions. The interview areas will be occupied by major airlines, training organizations and recruitment agencies. Also several manufacturers will present their newest products for successful training process, recruitment and skill evaluation. 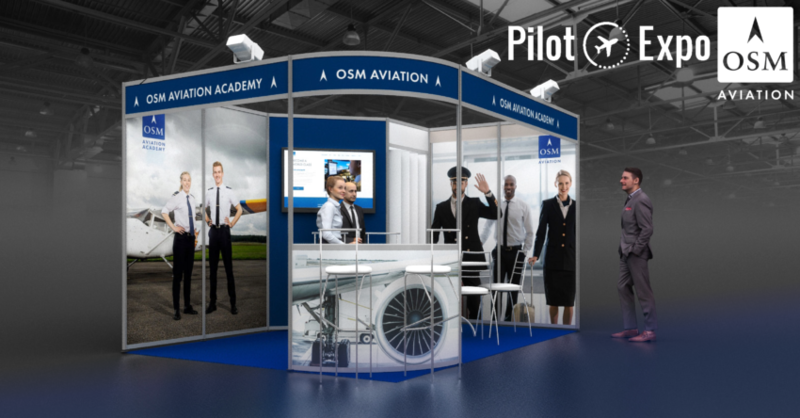 We are counting down the days until The Pilot Expo in Berlin! Its not to late to register for tickets! P.S Register a candidate profile on our website prior to coming to the event! Our Director of Flight Crew Recruitment will be attending as well as our Head of Pilot Selection, and one of are hard working Pilot Recruiters. This will be an ideal time to get your questions in and learn more about our company and selection process.